Oh, but do I ever have GOOD NEWS for you! Run, don’t walk to your nearest bookstore and snag a compelling, life-altering, heartwarming book: Wild and Free—A Hope Filled Anthem for the Woman Who Feels She is Both Too Much and Never Enough by Jess Connolly and Hayley Morgan. By now, you’ve probably figured out the two words: WILD and FREE. Neither of these words would I have attributed to yours truly. 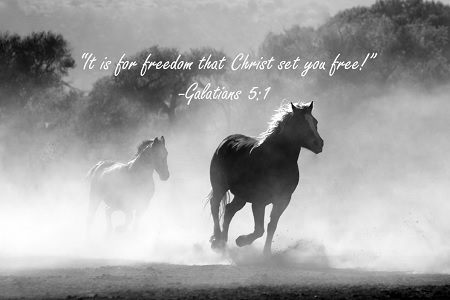 However, Jess and Hayley will take you by the hand and walk you thru’ why and how exactly we are all wild and free in Christ. What makes this book such a fun read is the two authors who really are “wildly different” as Erin says, take turns writing the chapters. Each chapter will first include say Jess’ thoughts, followed by a beautiful prayer, followed by Hayley’s response to what Jess has said and then vice versa. You can find out more about Jess via her website: www.jessconnolly.com and also from her blog and wildly entertaining website loaded with goodies: www.allgoodthingscollective.com She’s the co-founder of SheReadsTruth and of The Influence Network, two great resources. 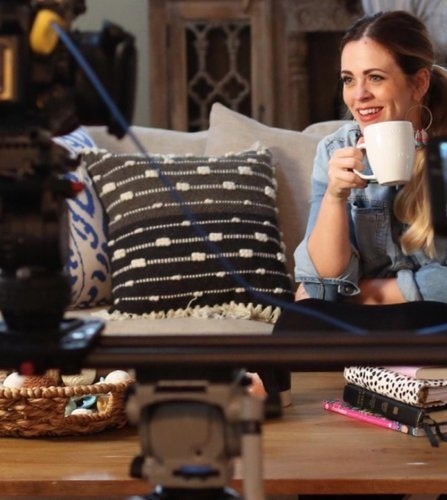 In addition to her writing, Hayley and her husband started Wildly Co., a children’s clothing company and she’s also a co-founder of The Influence Network. 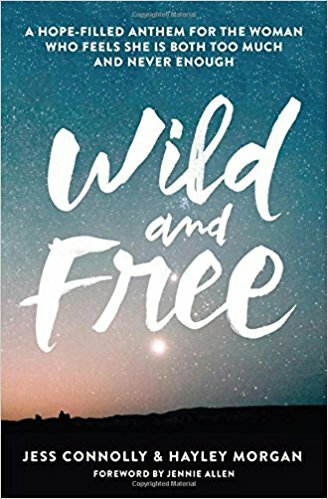 Hayley and Jess each have four children which will slay you as you read their writing, wondering where they found the time to put Wild and Free together. (Also, don’t miss their book’s website: www.wearewildandfree.com ) Hayley blogs at www.thetinytwig.com . 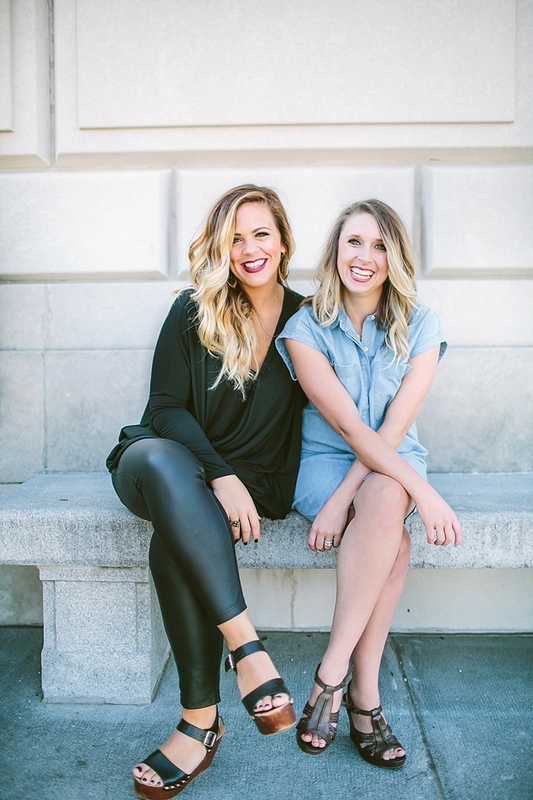 Jess and Hayley are brutally honest (which is what helps the reader relate to both of them) and full of passion for our Lord. They offer proof after proof for any argument you may concoct. I soooo wish I’d had this book when I was in my 20’s! Jess reminds us, “You can walk away from comparison, throw shame in the trash, and stop skipping around worrying …Our Savior paid the ultimate price so we could live the way we were intended to—underneath the banner of the gospel, at ease.” See what I mean by empowering words? The entire book is crammed full of powerful visuals making you feel like a warrior by the end of it. Try Wild and Free out for yourself first, and then my guess is you’ll begin thinking of who else in your life would enjoy it while you’re reading. To further challenge your wallet (!!! ), I just discovered Jess wrote another book that released last fall. 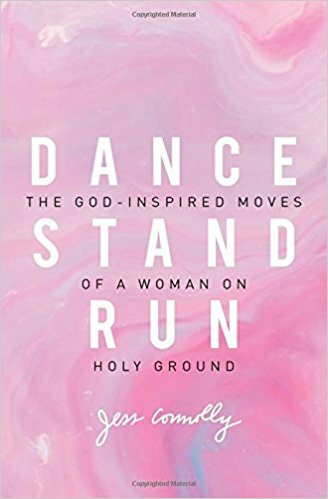 I’ve just put it on my shopping list: Dance, Stand, Run: the God-Inspired Moves of a Woman on Holy Ground. Thx Elizabeth! 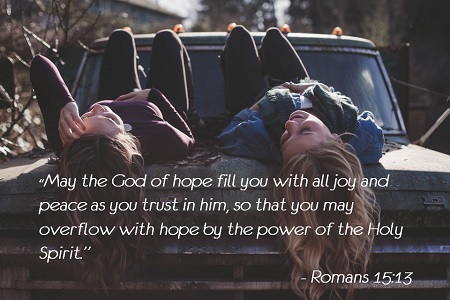 Love seeing these young Christian women encouraging other women…no matter our ages!